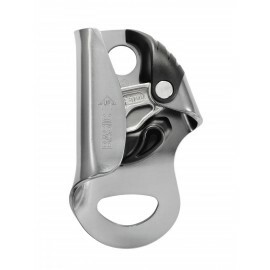 Our Descenders and Ascenders are sourced from the worlds leading manufactures. 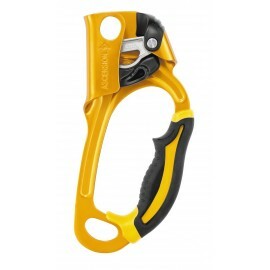 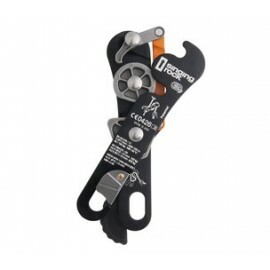 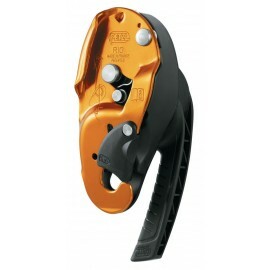 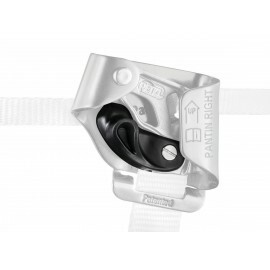 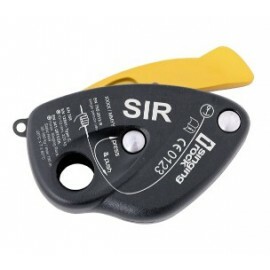 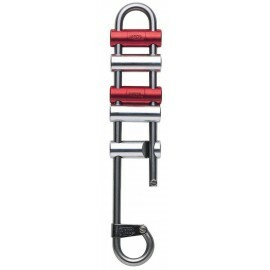 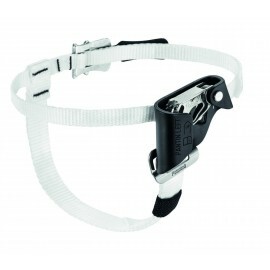 The Singing Rock 'SIR' is a favourite with our clients as is the Petzl I'D. 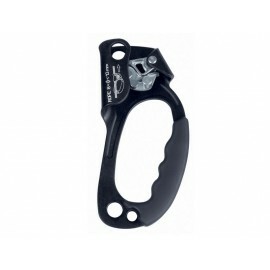 Descender and Ascenders There are 13 products.